Well…. 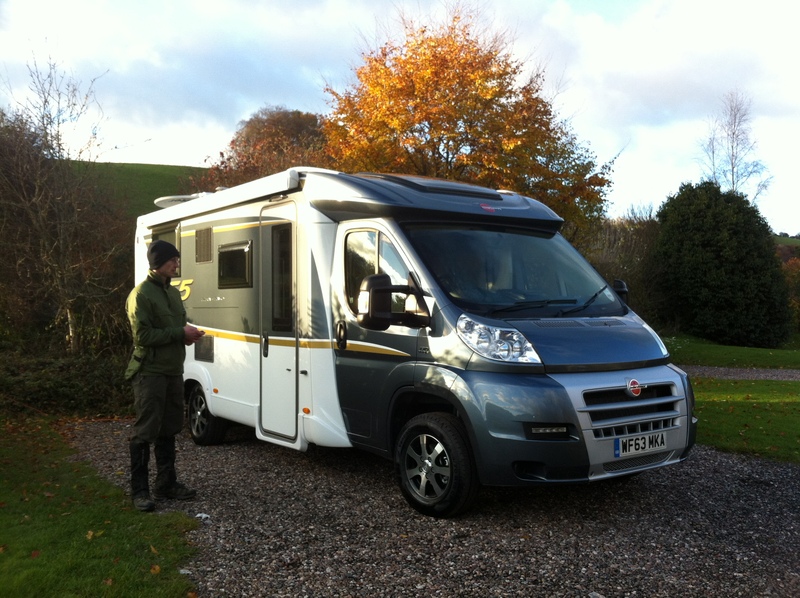 we have decided to take 18 months out and try and see a bit more of Europe and Scandanavia in a motorhome. We left Bath back at the beginning of October to move into and do up a flat in London and now that is complete and ready to rent we have moved into our Motorhome. The first three weeks are going to be spent in the UK making sure that everything works on the van and getting used to living in a small space whilst also keeping up the exercise. We then get the ferry to France, where we are going to stay in a small town called Bagnoles De L’Orne for roughly six months to brush up the French and Tennis, and then we will be off on our travels heading South for the winter and then East coming into Spring 2015 before we go up to Scandanavia for the summer of 2015. Our plans will innevitably change as we start travelling …. but we will keep you updated on this site as we progress.